Description: This is a tale from Nias, Sumatera about residents of the Moon and how they relate to the local people’s view of death. This week’s code is 8kVSP3. Enter it into the website to unlock the achievement and enter the contest. 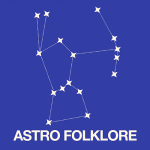 Hi this is Avivah from langitselatan, an astronomy media in Indonesia. 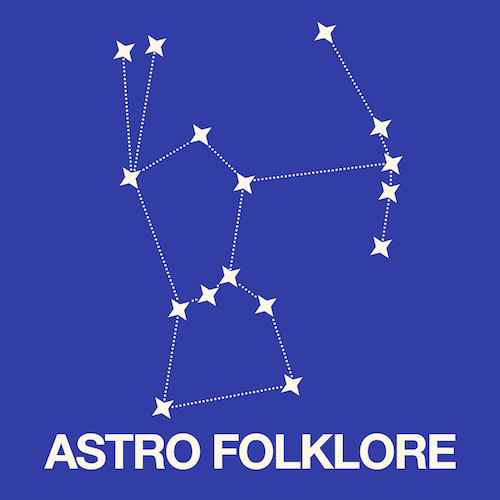 Today we bring you a folklore related to the sky or astronomical event. Today’s story comes from Indonesia and is compiled by Dewi Pramesti Kusumaningrum from langitselatan. This story comes from Nias Island. Nīas is an island located on the western coast of Sumatra, Indonesia. It is about residents of the Moon and how they relate to the local people’s view of death. And why the earth never reversed.